There are total 20 MCQs on total 4 Pages, 5 MCQs on each page/Quiz. These MCQs are taken from the Paper of FCPS Part 1 Dentistry 10 June 2015 Exam taken by CPSP. 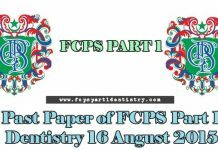 Congratulations - you have completed Past Paper of FCPS Part 1 Dentistry 10 June 2015 (First 5 MCQs). Sequence of utilization of energy during starvation is? What is true about Corticospinal tract? Patient with infection containing gram positive cocci. Initial drug given? Blockade of Thoracic duct will lead to the swelling of all of the following except? 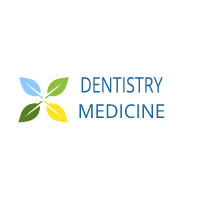 which important structure is most closely related to Ethmoidal sinus?